Posted on Tuesday, October 9th, 2018 at 12:04 am. Have you ever wanted to get a custom helmet for your noggin’ but didn’t know where to start? Well, Giro does custom helmets now. Starting today and every Tuesday, 25 riders will be able to order custom flagship Aether helmets from Giro’s online configurator. Intuitive and easy to use custom configurator. Similar to buying a car, the configurator is robust and pretty darn easy to use. From 15 colors of fades, graphic patterns and two reflective colorways, down to the straps, buckles, and the Roc Loc 5+ Air retention system, just about every facet of a helmet is available to be customized to your heart’s desire. 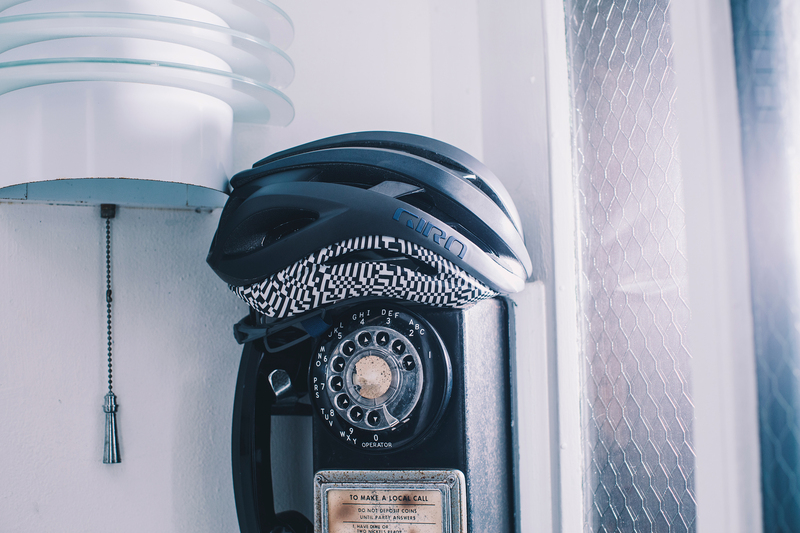 According to Giro, more than 805 million custom combinations are possible so you can be certain that your lid will be a unique one. Interested? It’s simple: Pick your own design, save it on the configurator and be one of the first 25 people to submit the design every Tuesday starting at 12AM (midnight). Once confirmed, it will take Giro 4-6 weeks to deliver the helmet in custom packaging. Posted on Tuesday, February 6th, 2018 at 7:41 am. Conor McGregor is the undisputed king of the UFC ring, known around the world for his record-breaking boxing match against Floyd Mayweather Jr., his sharp wit, and his even sharper dress sense. But what you might not know is that he also loves cycling. 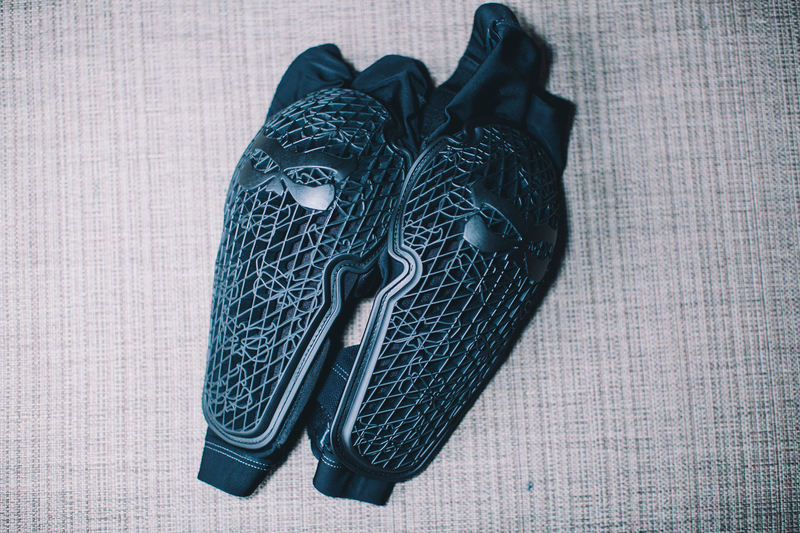 Road biking is an important part of McGregor’s training regime, so it was really only a matter of time before the 29-year-old had to have the thing that every cyclist dreams about – a totally custom carbon rig that reflects his unique style and his commitment to performing at the highest possible level. 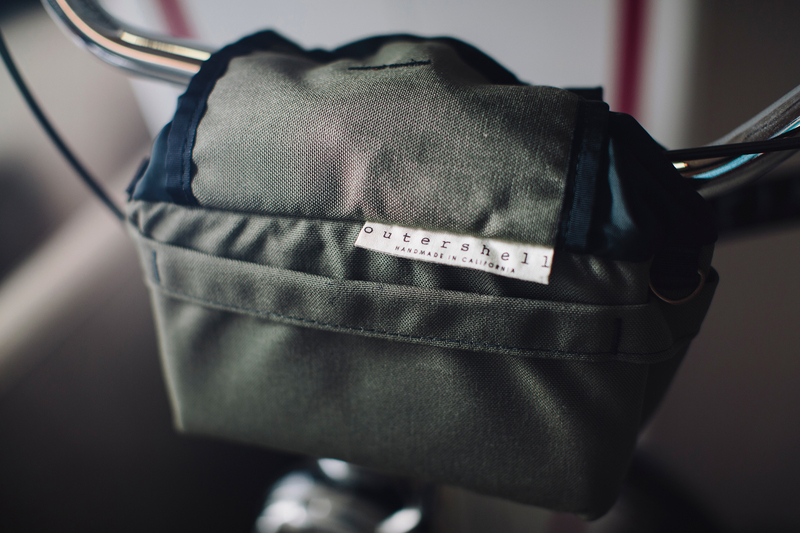 Fittingly for someone who prides himself on where he’s come from, the Dubliner found the perfect frame builder right around the corner from his home-town gym – FiftyOne Bikes, a newcomer to the cycling world that we profiled recently right here on Element.ly. The connection came through Dr. Julian Dalby, an old friend of Duff’s from his racing days who is now a member of McGregor’s coaching staff. His brief was simple: “I like my bling. Make me a bike that reflects my tastes.” And once a frame was hand-built to the UFC’s star’s bespoke measurements, the real work began, creating a distinctive design that did justice to one of professional sport’s most fashionable personalities. A ghost paint effect carries both his name and his “Notorious” moniker across a rich, deep black frame that’s accented with real 24 carat gold leaf, painstakingly applied by hand in small pieces to create a truly extraordinary result. Every inch of the frame is hand painted, without decals. It’s one of the things that makes FiftyOne stand out as a brand, because while the big bike companies move ever closer towards total standardisation, they allow the client to have control over every little detail, from the geometry to the final finishing touches, like McGregor’s golf-leaf adorned stem and aero handlebar from Zipp. Roadies might think that the custom Crankbrothers flat pedals, finished in black and gold and inscribed with “Notorious” to match the frame, don’t belong on such a dream racing bike, but they were a special request from the McGregor camp, owing to an old ACL injury that he has to carefully manage while training. “Conor’s gym is only about a kilometre from our workshop,” says Aidan. “But the actual link is his trainer and doctor, Julian Dalby. Julian has some impressive records on the track, he won the Irish national road race in 1993. When he hung up the wheels, he eventually became a doctor, involved in sports medicine. “Cycling is a big part of McGregor’s training routine, and once we started to work on a frame for Julian, Conor saw that there was a whole world of deep custom that he didn’t know about, and had to have one too. What we tried to do is build it within his character. Obviously, when you’re dealing with gold leaf, it’s a balancing act between making it look distinguished and classy, rather than cheap and tacky. Hopefully, we’ve achieved that. Posted on Friday, September 8th, 2017 at 6:20 am. FiftyOne Bikes might just be the hottest frame-builder you’ve never heard of. 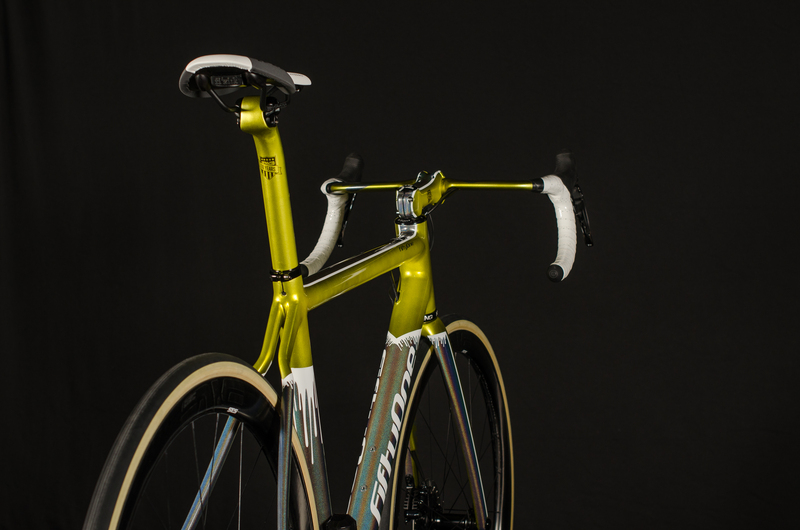 The Irish brand is new to the scene, but over the last year they’ve gained a small but dedicated following thanks to their exquisitely hand-built, painstakingly painted, custom carbon frames. They’re totally bespoke and almost always very colorful. In other words, the anthesis of what modern bicycles have become. Aidan Duff, a former professional rider with a lot of experience in the bike industry, decided to start the company after becoming frustrated with the limited sizing and personalization options that have become the norm thanks to the industry’s shift towards mass-production in Asia. The brand’s formation took time and a lot of work, as Duff searched first for a producer that could make him the kind of frame he wanted, and then for a selection of experts and artisans who would help him do everything in-house at FiftyOne’s HQ in Dublin, Ireland. The end product is a completely unique frame, built to suit the rider’s characteristics and desires, and to reflect their personality. 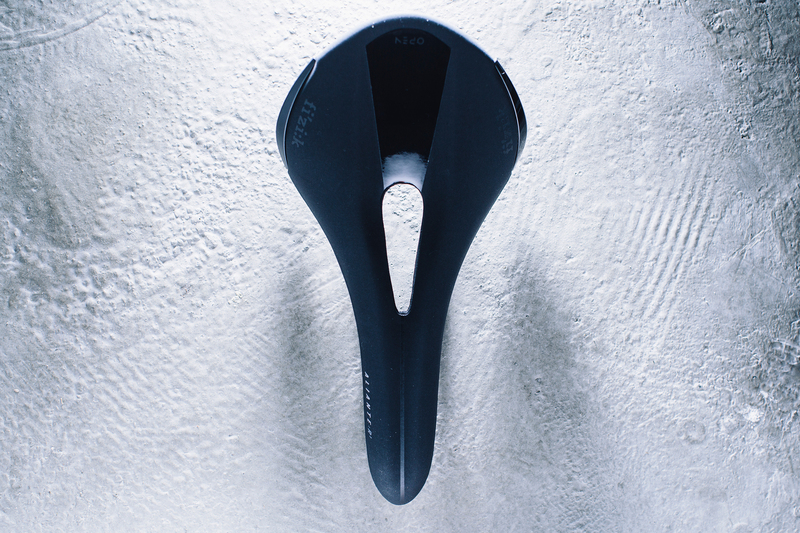 So in that context, the beauty they made for Eurobike this year – part of a limited run of 10 frames to commemorate Enve Composite’s 10th anniversary – is positively mass production. Each frame will still be tailored to its owner, but the signature paint job will stay the same, which is no bad thing, because it is cool AF. Duff is just back a successful trip to Germany, but he took the time to catch up with us and talk a little shop. “Fantastic. It was great to meet so many people, drink several weissbier and get to ride my bike – not strictly in that order. 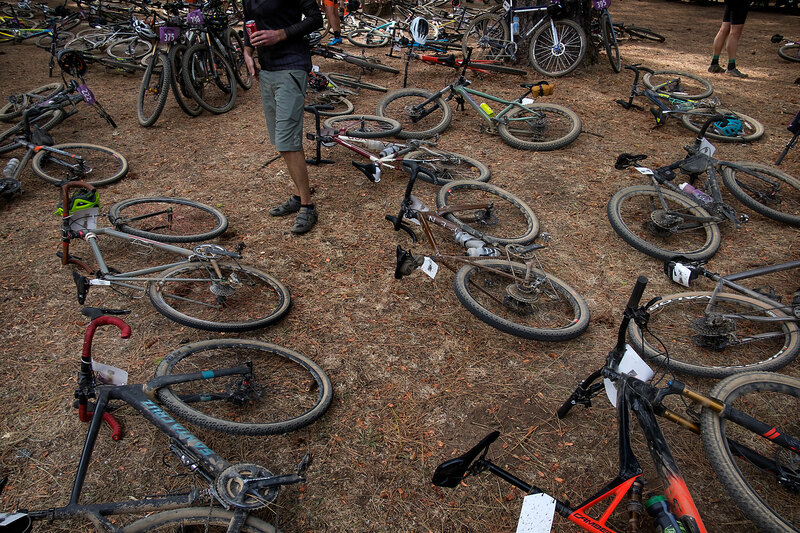 And what was the reaction to your Enve bike? “Ten years ago, Enve’s first products were specifically designed to service what they believed was an underserved small frame builder community. Jason Schiers and his team saw that carbon was not being used to its full potential in the majority of components and wheels and that the industry were making aluminium shapes out of carbon, failing to employ the real strengths of the material. With years of experience in aerospace and NASCAR, Jason and his team knew they could fill this gap in the market and Enve was born. They played a crucial role in the early stages of our composites development, so it was a privilege to work with them on the bike and present it to the world on their stand. “The reaction to it has been awesome. With great coverage by the international media, the 10 limited edition bikes have attracted lots of attention with several being snapped up within the first 24 hours of launching. 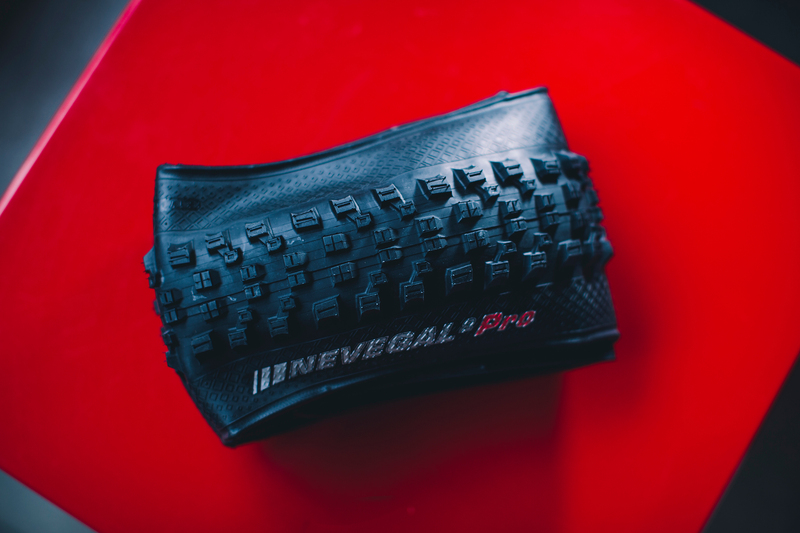 “I was actually one of the first distributors for Enve when they expanded into Europe in 2009, and I’ve watched them grow from a fledging start-up to an industry leader. I was at the opening party for the launch of their new facility and to celebrate their 10 year anniversary, back in March, where we discussed possible ideas for Eurobike. The idea of a 10-year celebratory bike was born. 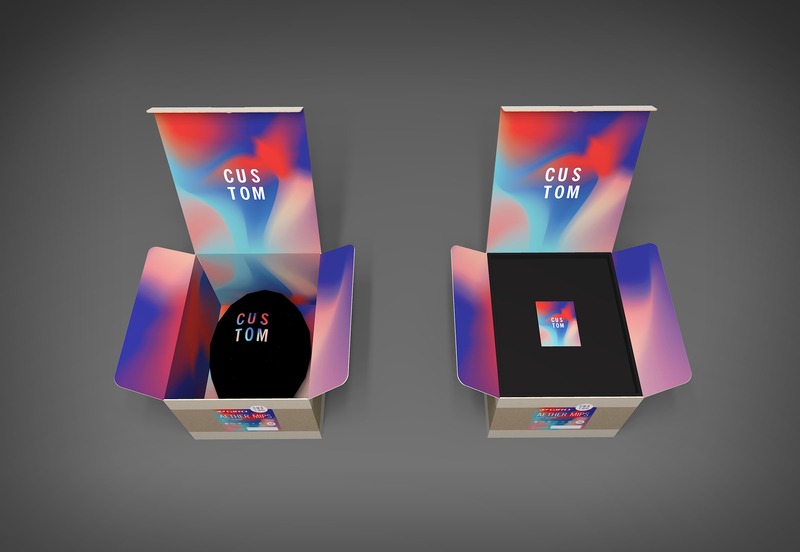 Tell us a bit about your new disc designs. Is it the future or is there still hope for rim brakes? You’re getting a name for yourselves when it comes to show-stopping bikes such as this and Ronan McLaughlin’s Rás concept. Why is it important for you to showcase your products in this way? Posted on Wednesday, February 8th, 2017 at 4:09 pm. Going into my meeting with DeFeet at PressCamp, I fully expected it to be all about socks and arm warmers. I was (half) wrong. 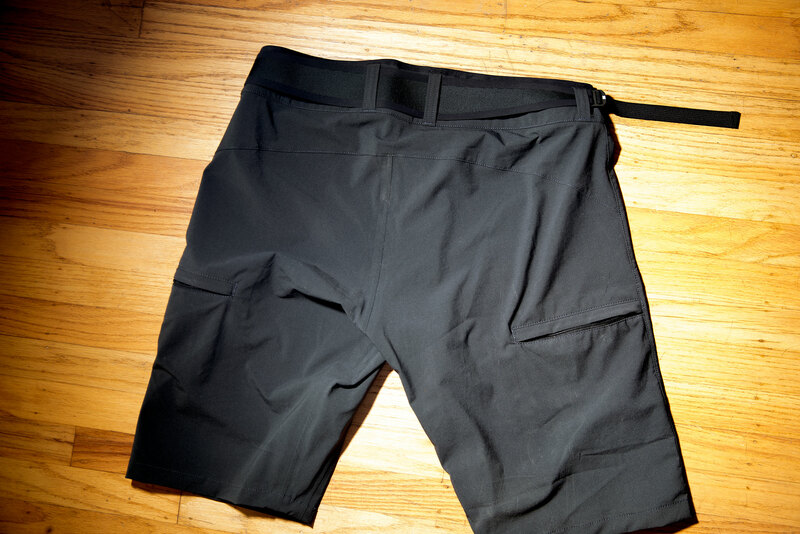 When I was told DeFeet Bespoke was “the world’s first cycling specific crowdfunding site,” I was like, oh great, more Kickstarters, another give me money but I am going to shut down in six months unicorn-esque pitch, or is it another cycling spin on etsy? Well, no. Let me break it down for ya. DeFeet Bespoke is essentially DeFeet’s small-batch U.S. made product program that would be cost prohibitive for a normal production run but made possible if it was 100% funded directly by consumers prior to production. A funding campaign will range from 2-4 weeks. Items such as this pouch that has a special rubberized fabric in collaboration with Yanco, or the gorgeous and surprisingly comfy Woolie Boolie sock hand dyed with natural dyes from Wild Earth Textiles (top) are samples of what the program could bring while backed with DeFeet’s manufacturing knowhow. They are considering raising their jacket project literally from the ashes, after the North Carolina factory was completely destroyed in a massive 2001 fire that required assistance from eleven fire departments from three counties.